The breakthrough gene-editing technology CRISPR-Cas9, which was co-discovered by Jennifer Doudna, a UC Berkeley professor of biochemistry and molecular biology, may soon be applied to humans for the first time to treat sickle cell disease. CRISPR works by entering a cell and targeting its genetic code, identifying mutations and replacing them with the correct genes. Because sickle cell disease is caused by a point mutation, or the change in one nucleotide base in the DNA sequence, it is considered a good target for a gene-editing technology such as CRISPR. Currently, sickle cell disease is most often treated with extended hospitalizations and constant medication. The only curative treatment currently available is a bone marrow transplant, which is an invasive treatment and requires a donor. CRISPR, on the other hand, would not require a donor, as it targets the patient’s own stem cells. Because stem cells give rise to all other cells, CRISPR could alter the genetic code of a stem cell and fix all red blood cells downstream. 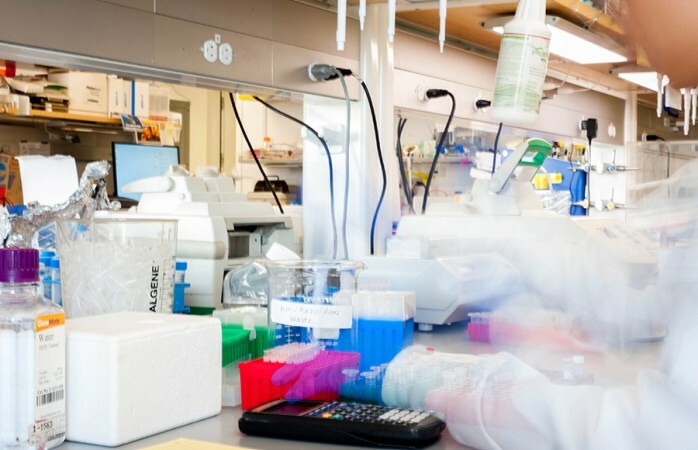 The first clinical trials could begin within the next couple of years, according to pediatric hematologist Mark Walters, who is heading the project through UCSF and will be performing the clinical trials. Walters said he hopes that CRISPR can be adapted to treat sickle cell disease and other genetic diseases in the near future. 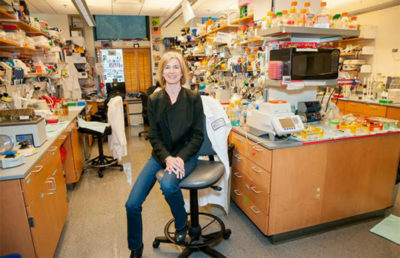 UCSF provided clinical materials, including stem cells of affected patients, to UC Berkeley’s Doudna Lab and Corn Lab, which specialize in genetics and CRISPR in particular. 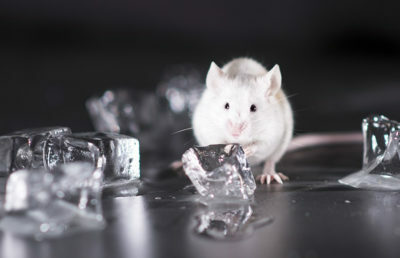 Genetics labs including the Corn Lab have already performed similar trials on mice with favorable results. Sickle cell disease primarily affects Black people, which makes finding test subjects for clinical trials more difficult. Historically, American medicine has mistreated Black people in clinical trial settings, and there still exists a heavy mistrust of the medical system in many Black communities, according to a study conducted by the Food and Drug Administration. Cases such as that of Henrietta Lacks, a Black woman whose cancer cells were stolen without consent, and the Tuskegee study, in which doctors left Black men who were infected with syphilis untreated in order to study the effects of the disease, have contributed to this mistrust. CRISPR as a treatment for sickle cell disease is the first step in what could become a common way to treat genetic diseases. While there remains a great deal of skepticism about gene-editing technology, there also exists a great deal of hope where none previously existed. Diseases that have long been mitigated but never fully addressed could soon be curable using this technology.